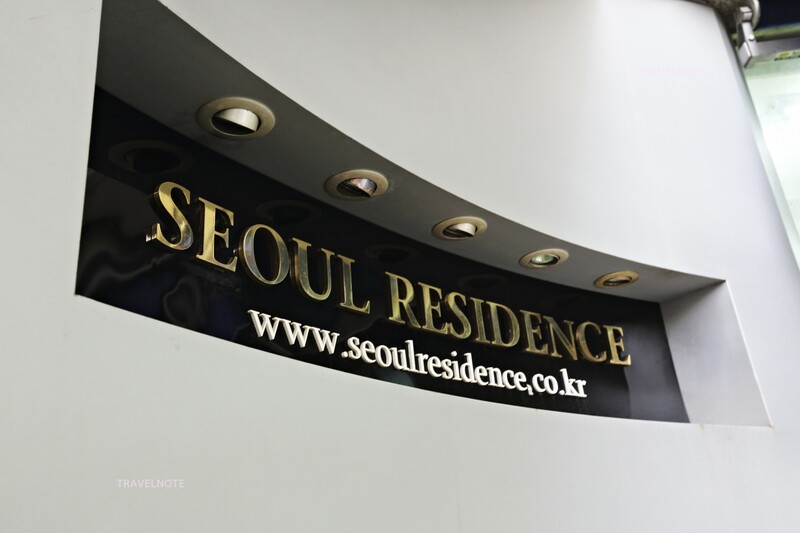 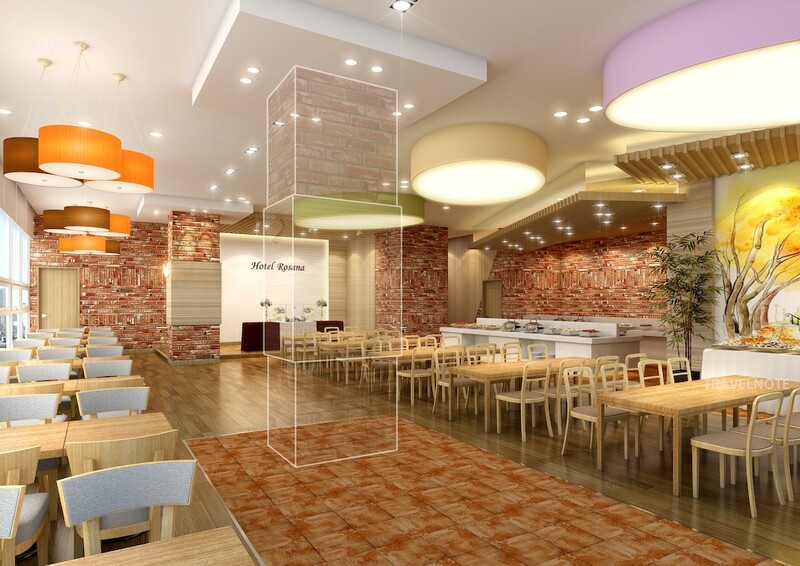 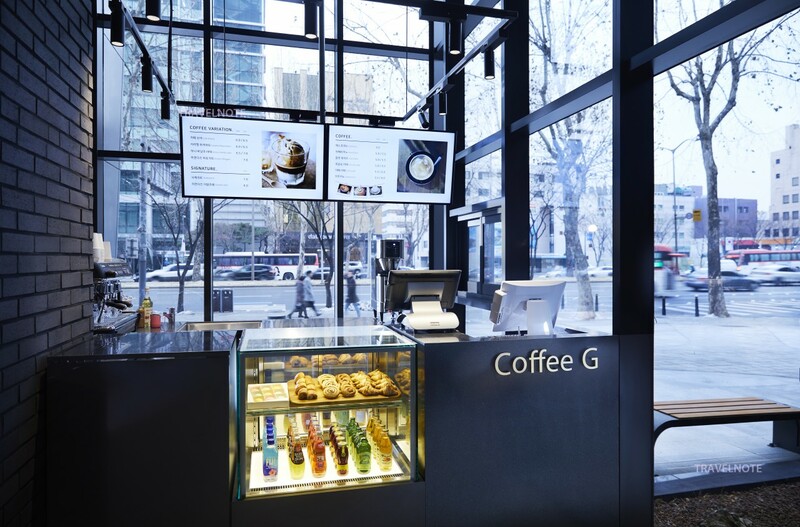 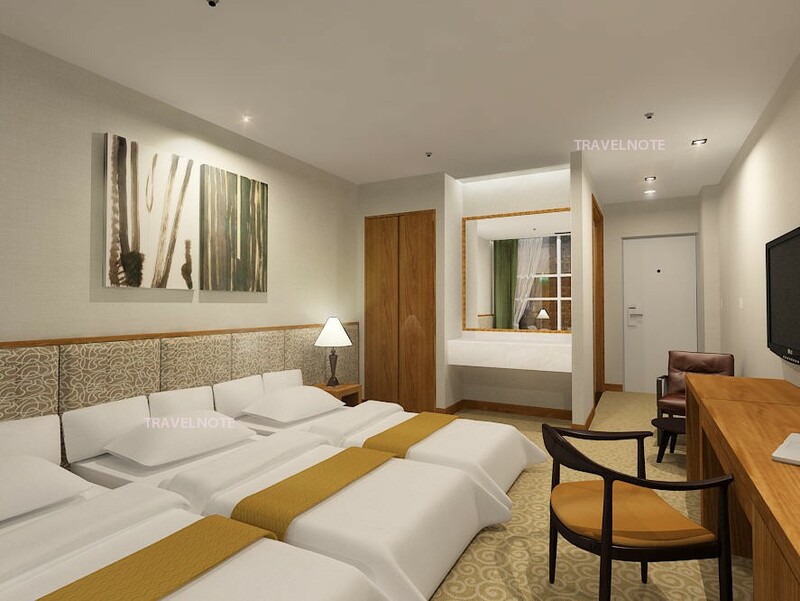 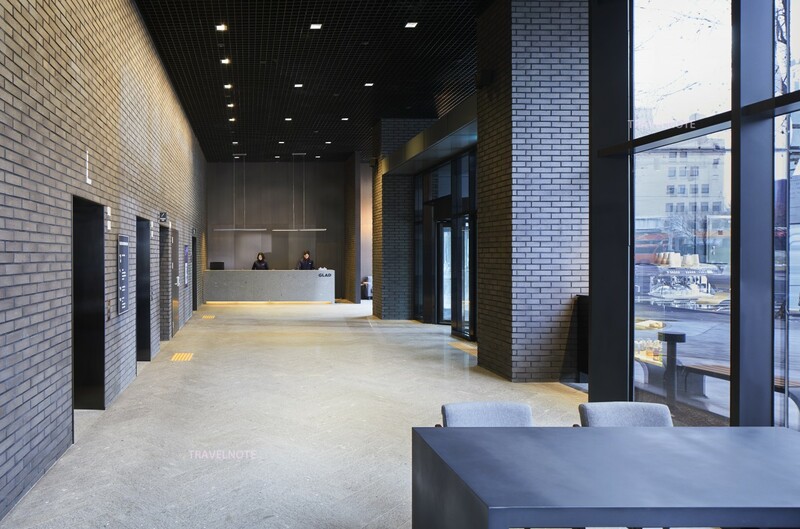 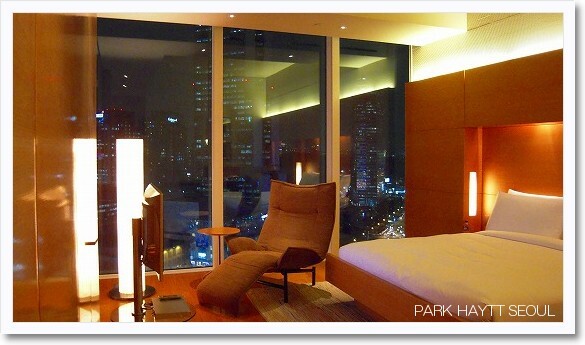 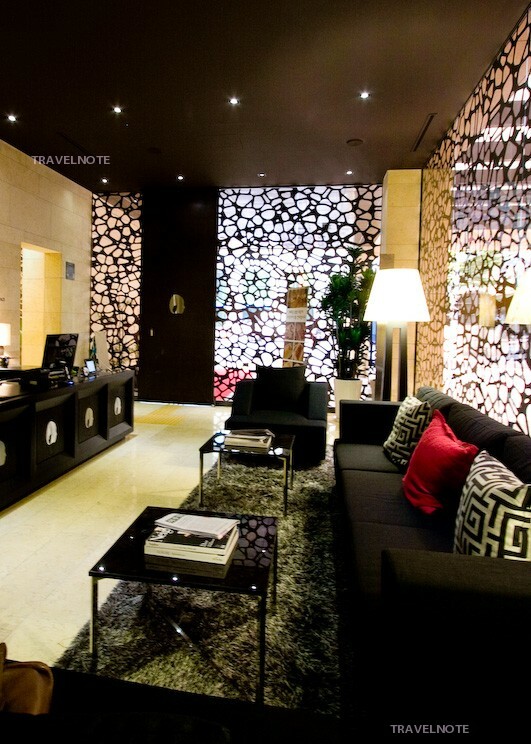 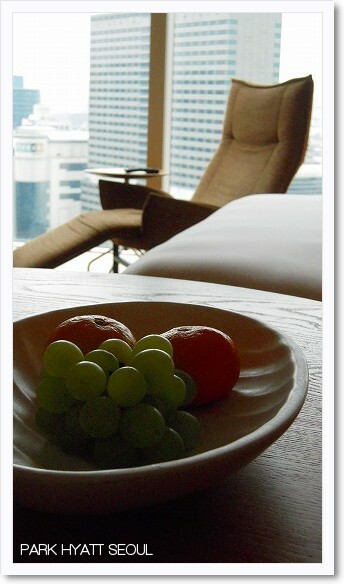 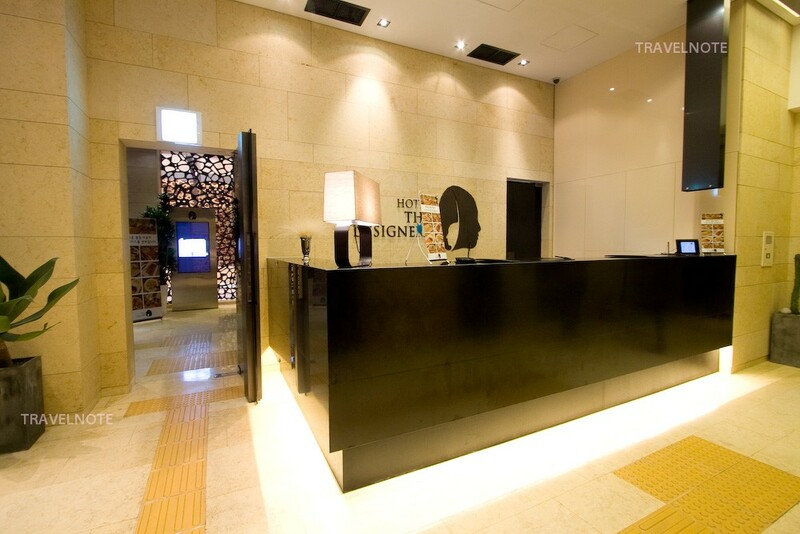 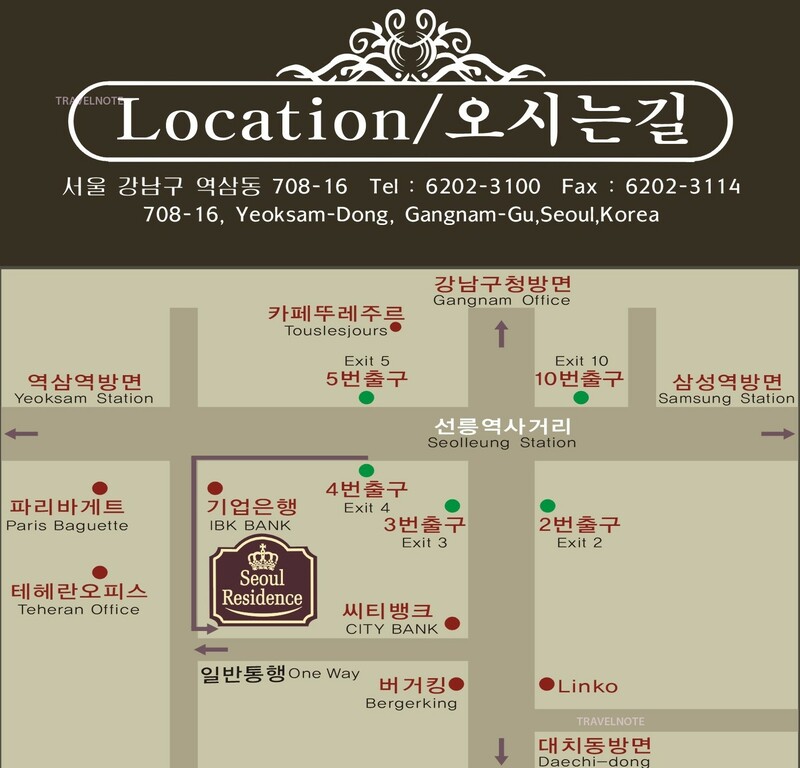 Casual style hotel newly opened in Gangnam area! 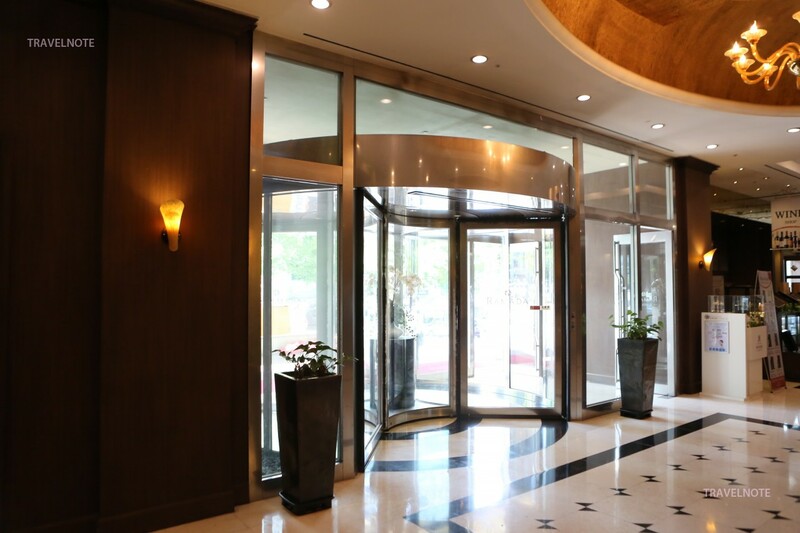 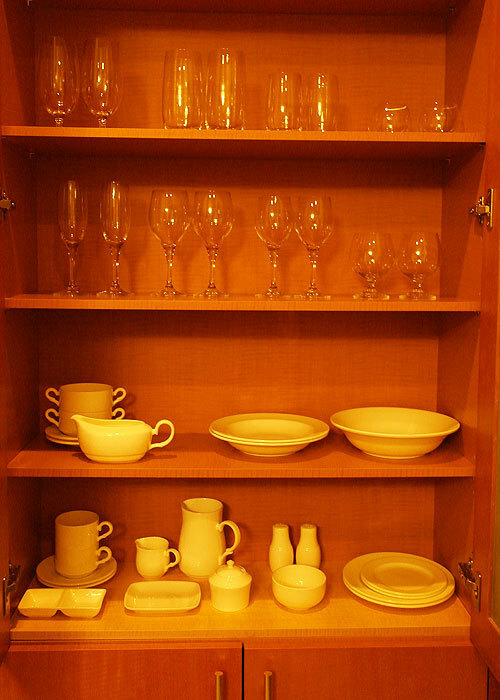 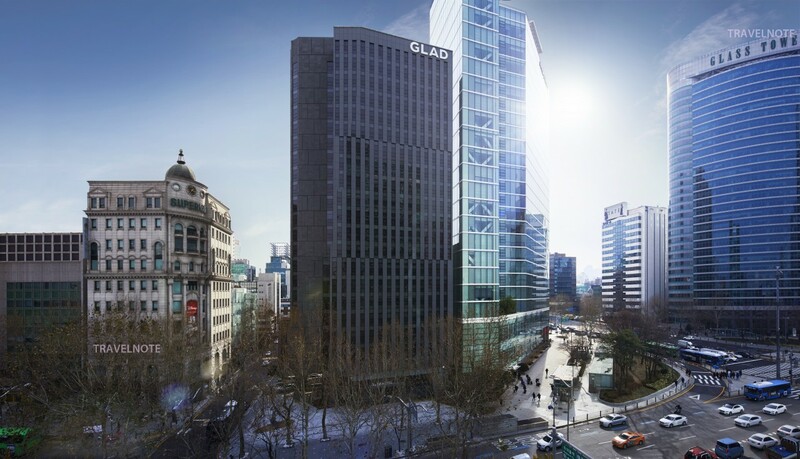 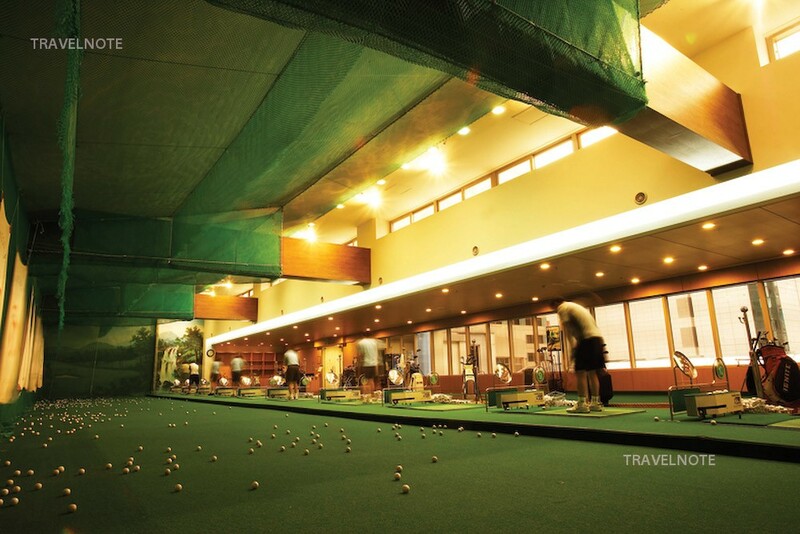 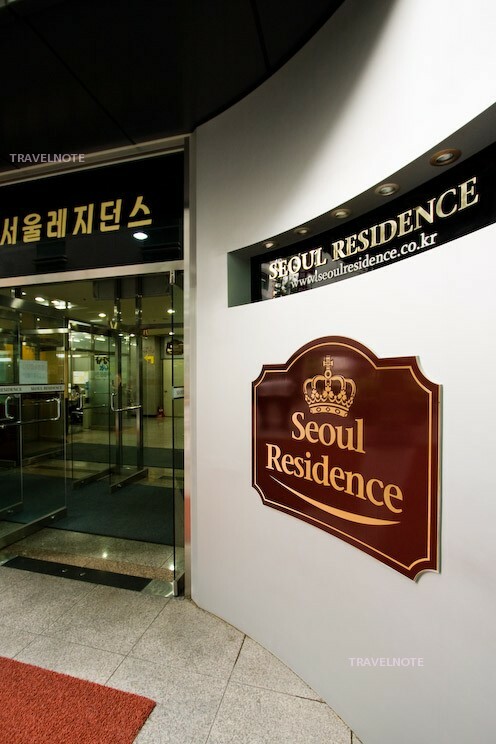 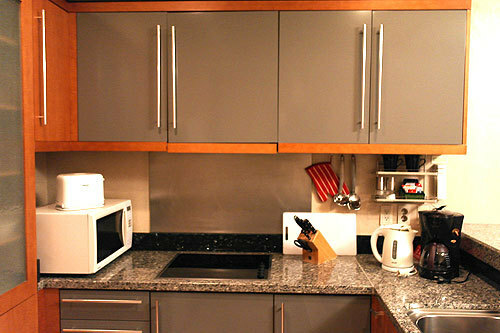 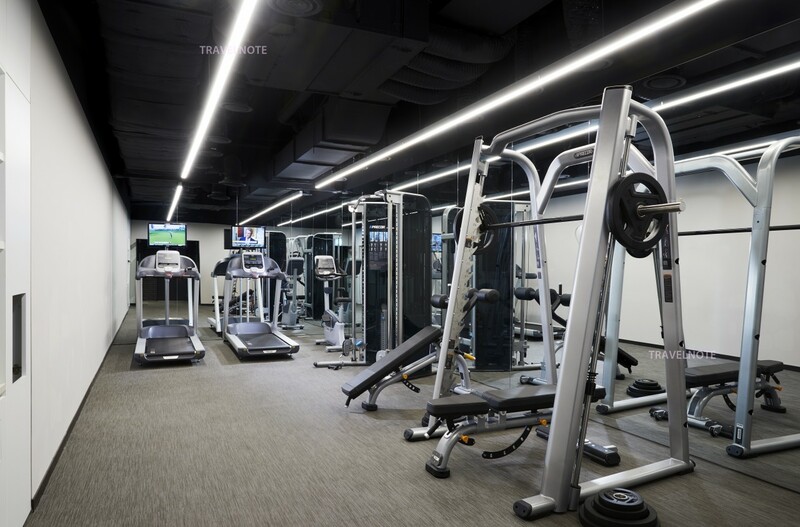 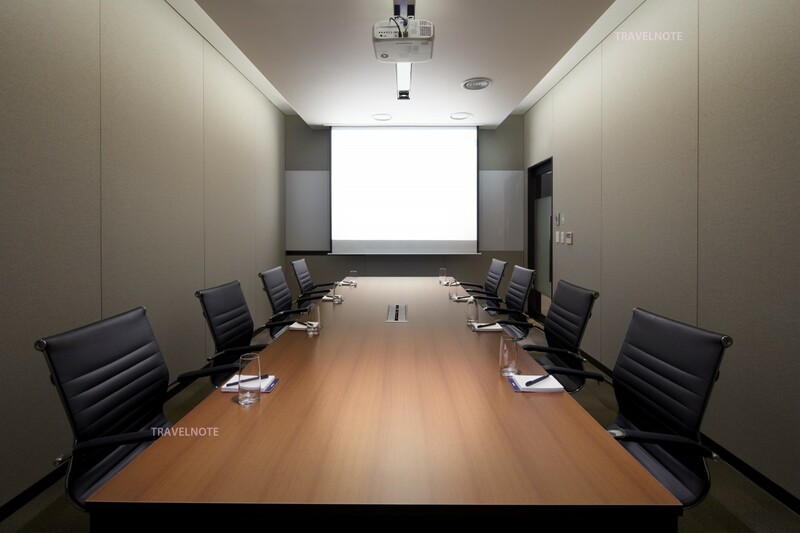 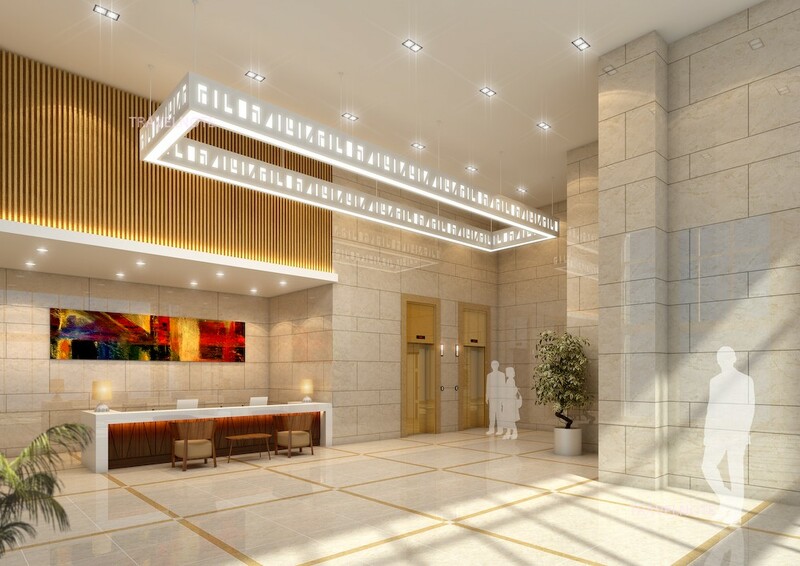 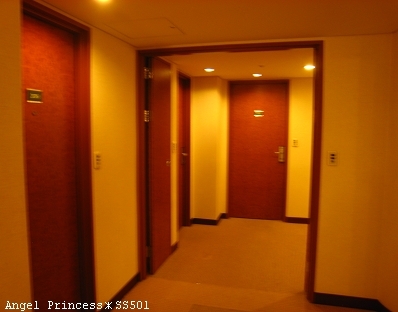 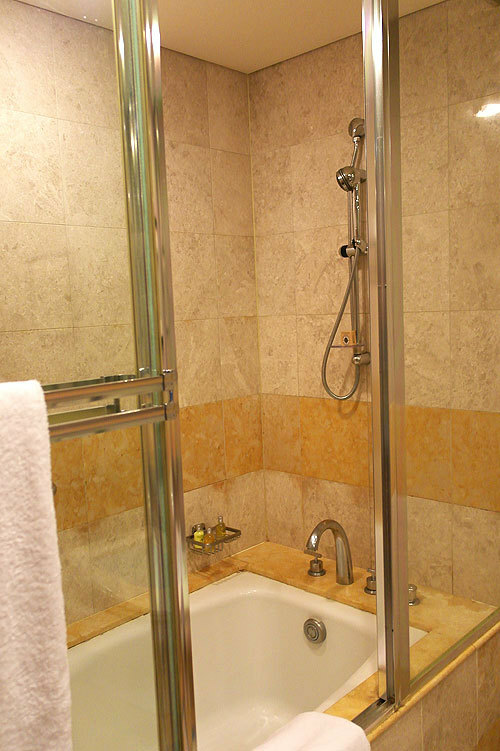 Residence with fully equipped facilities in Gangnam! 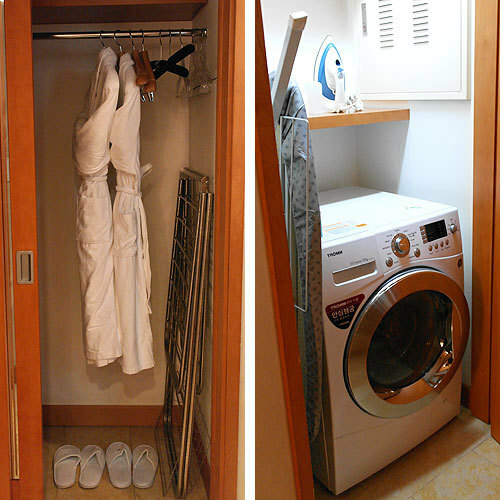 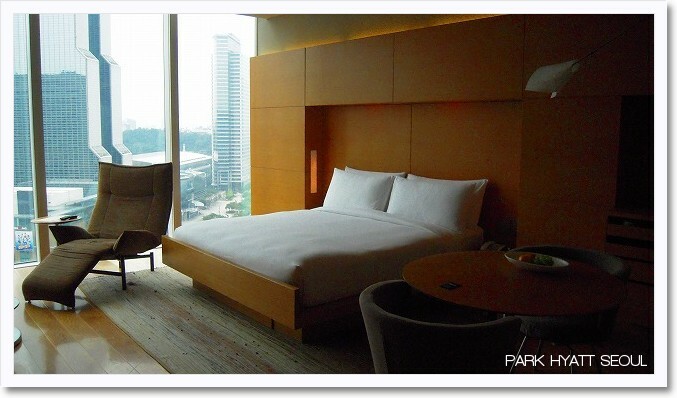 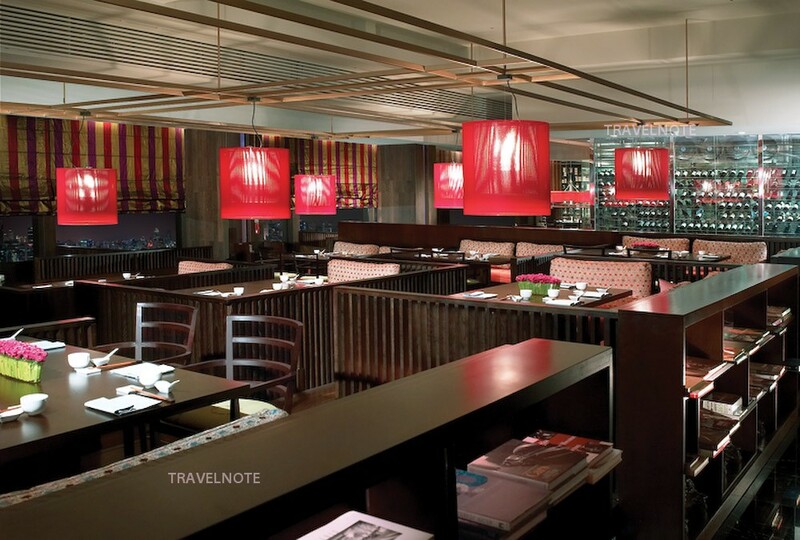 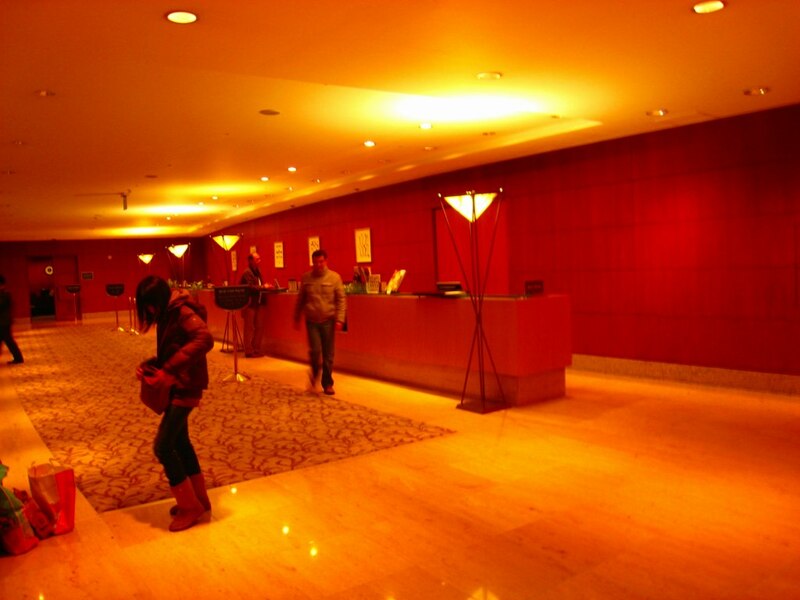 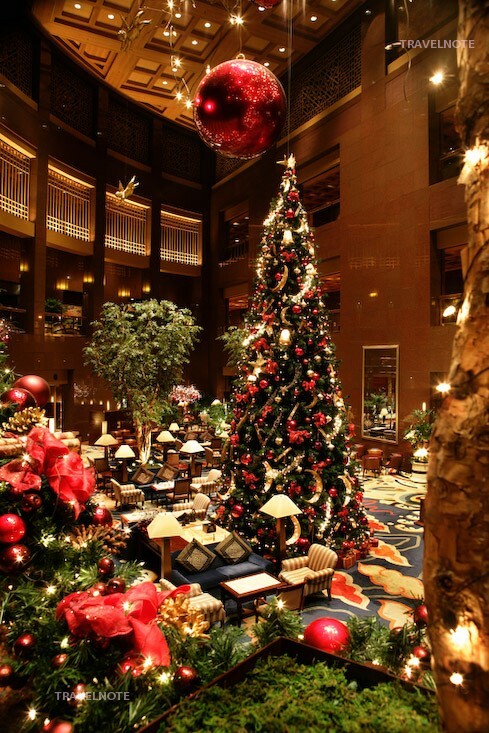 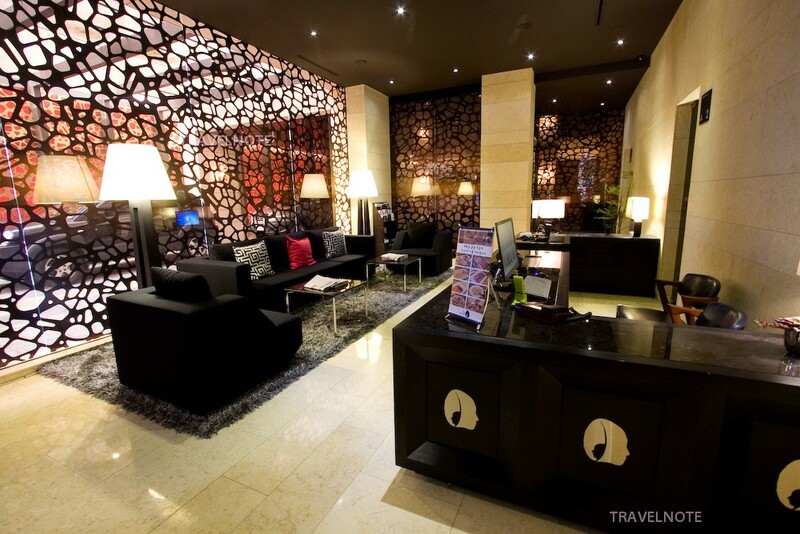 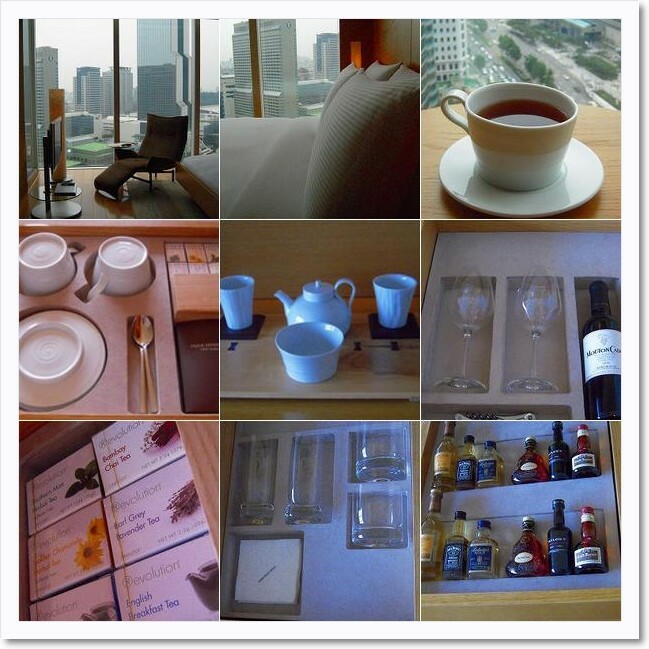 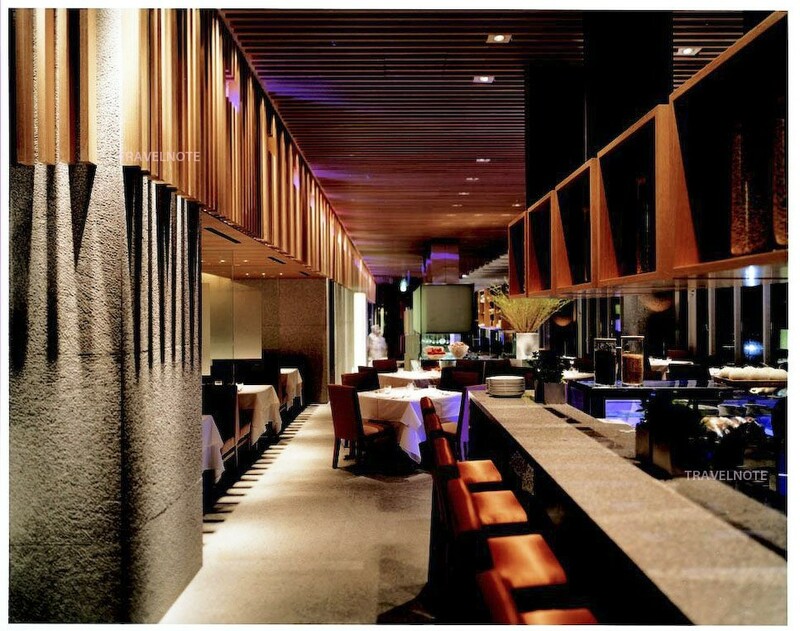 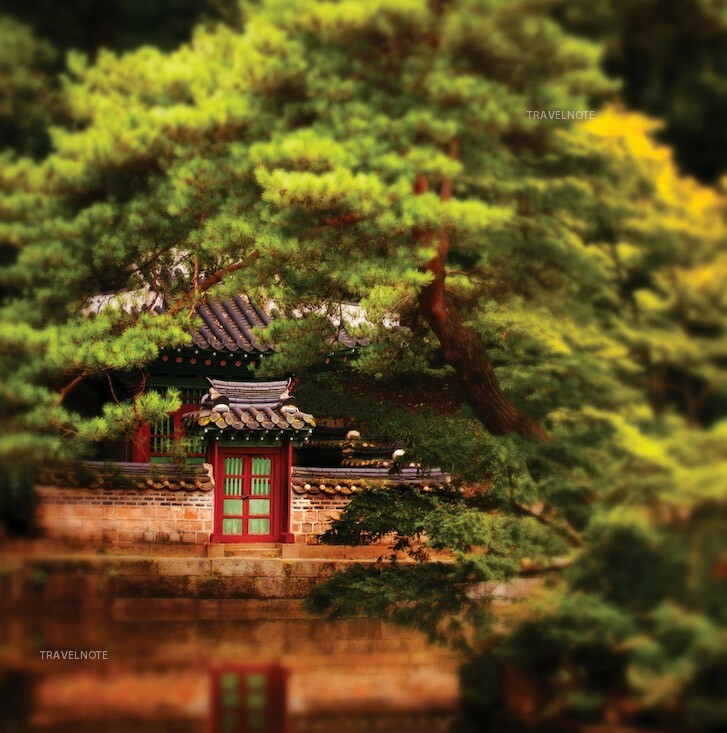 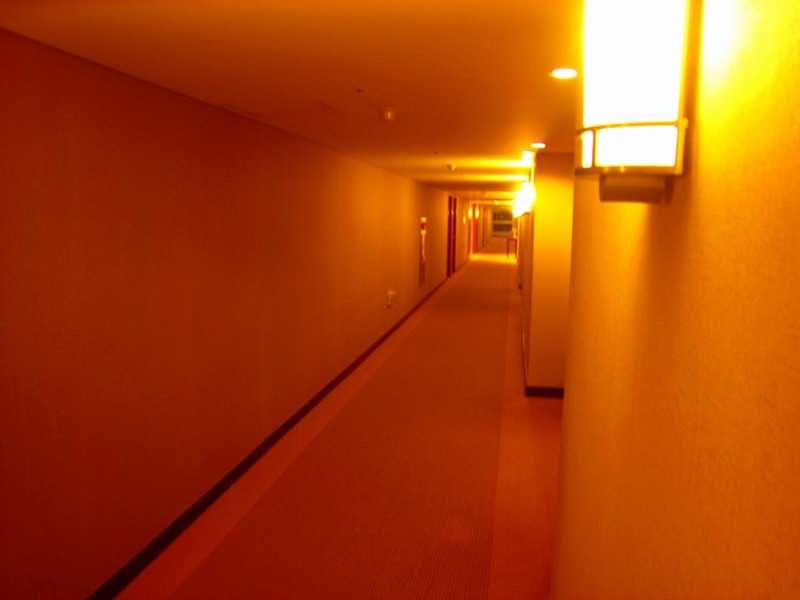 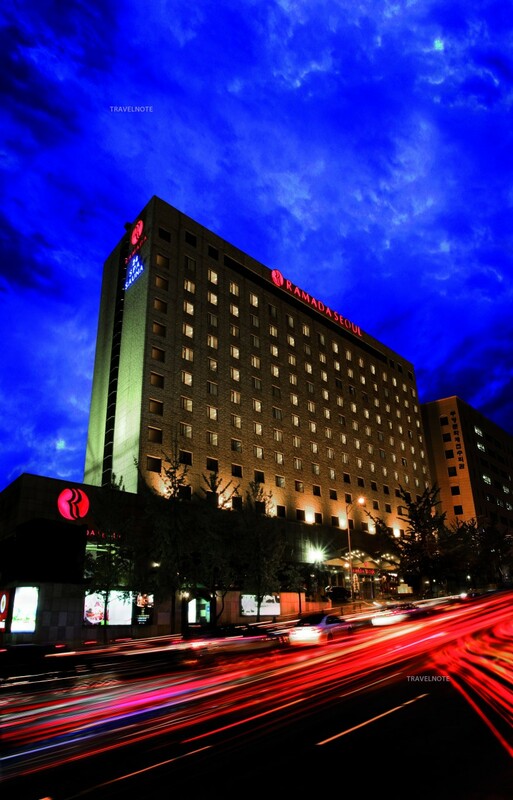 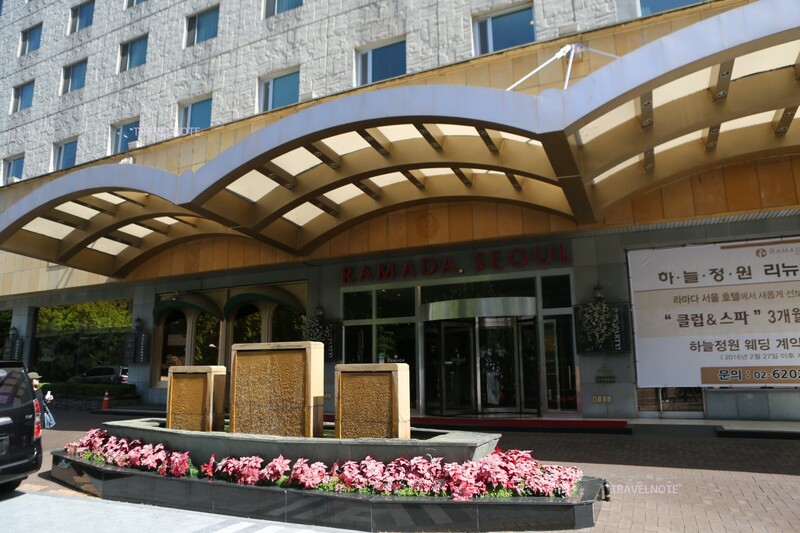 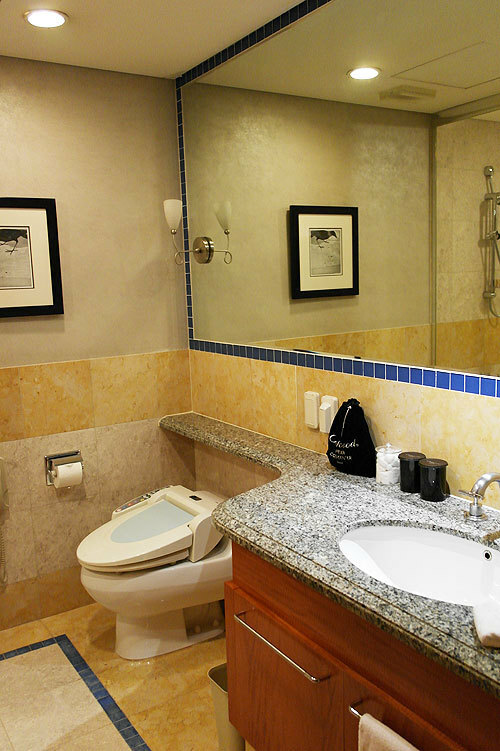 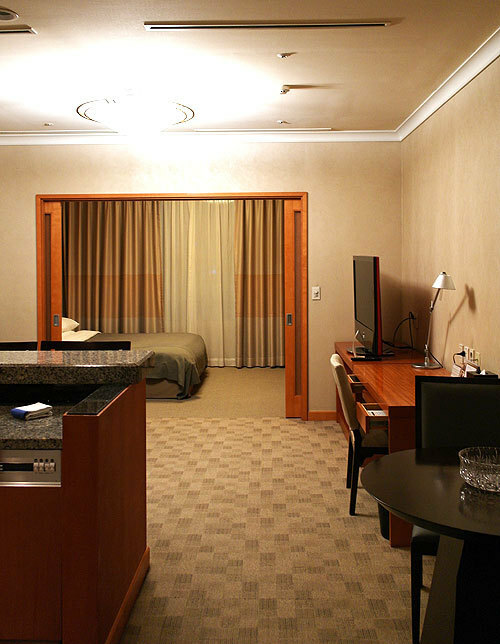 Simple and luxury four star Ramada Seoul Hotel! 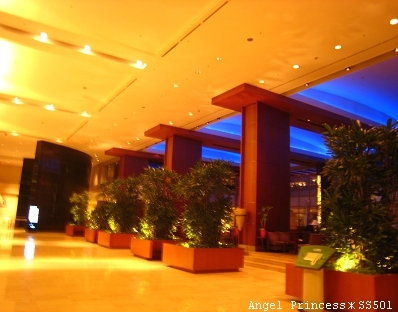 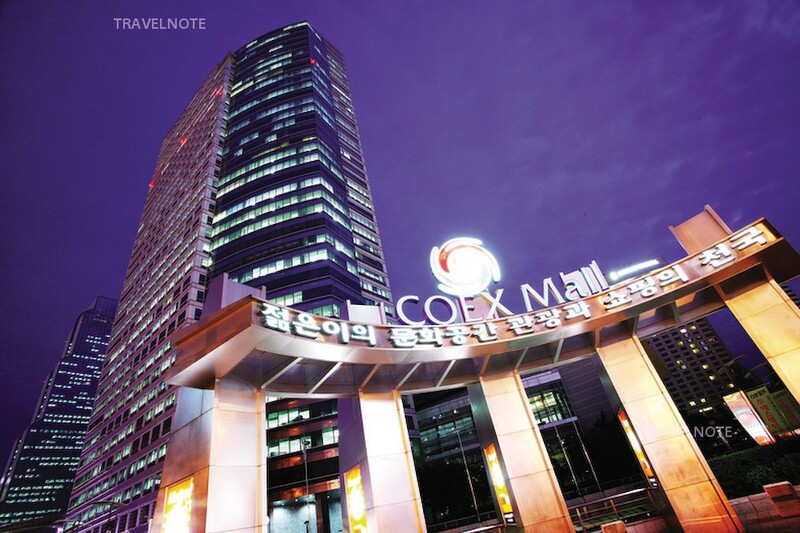 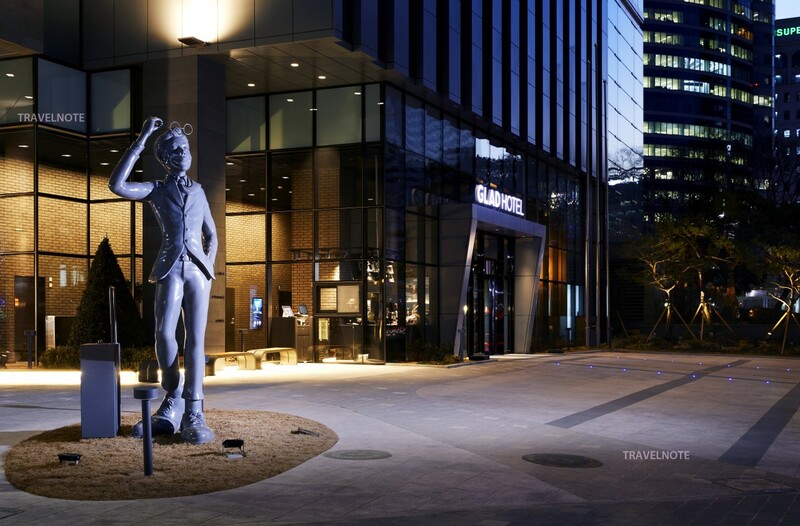 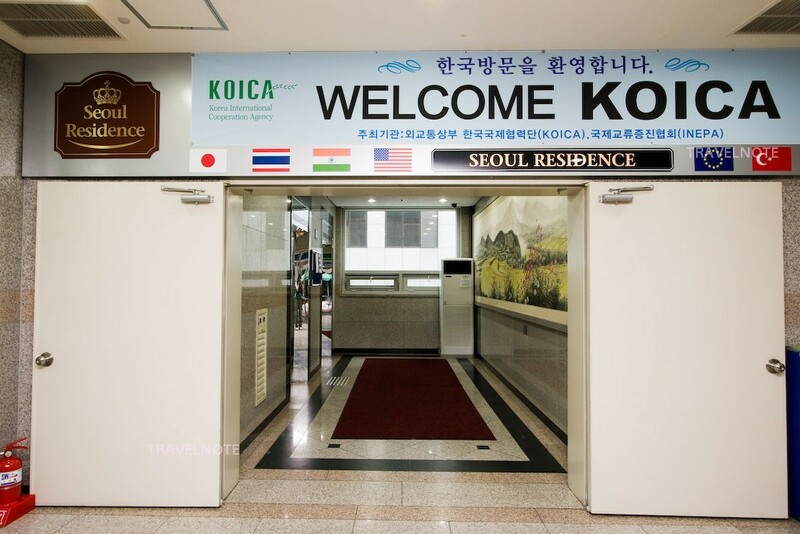 Korean style five star hotel connected to COEX Mall! 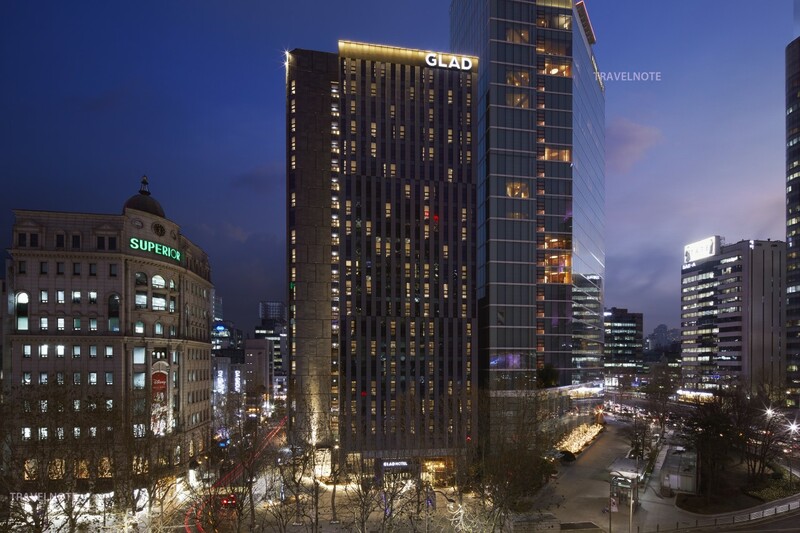 Modern five star hotel connected to Coex mall! 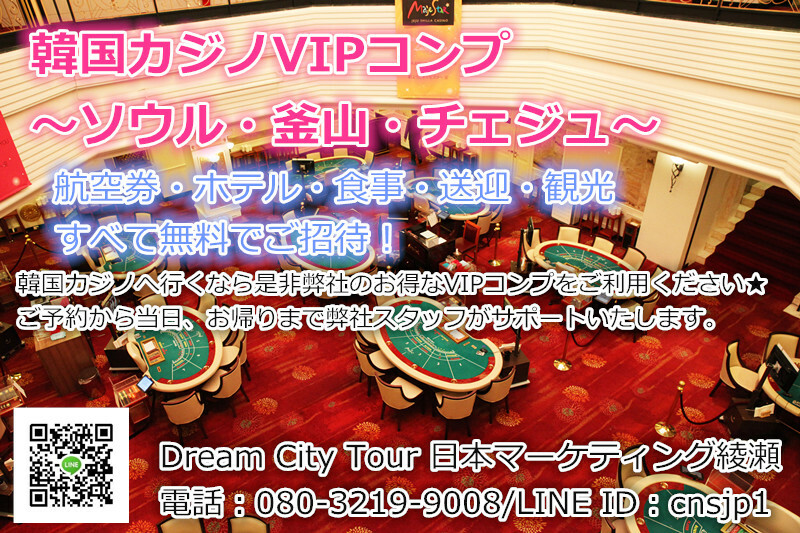 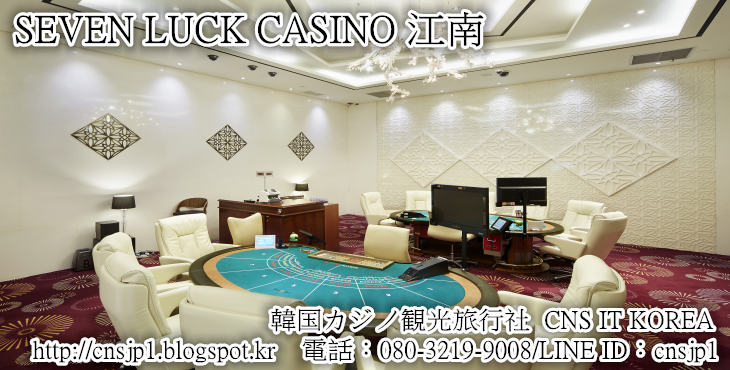 Luxury popular residence with Casino! 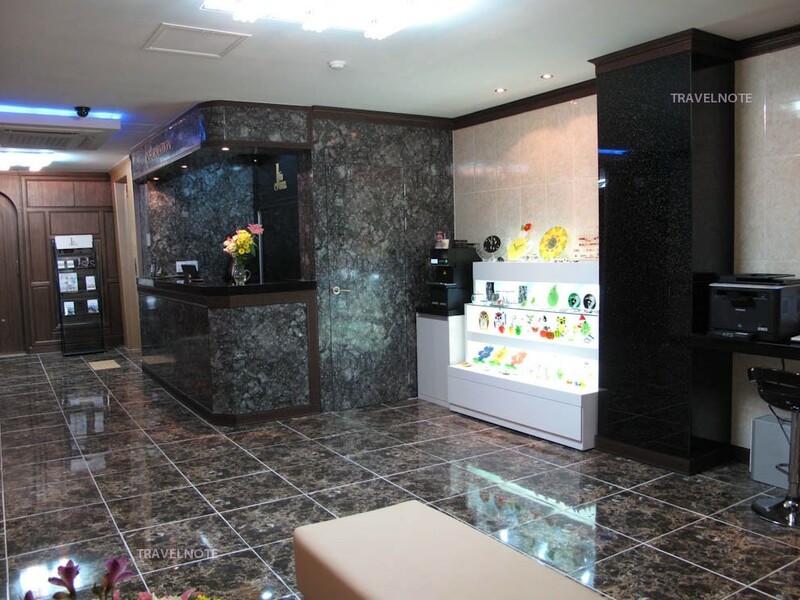 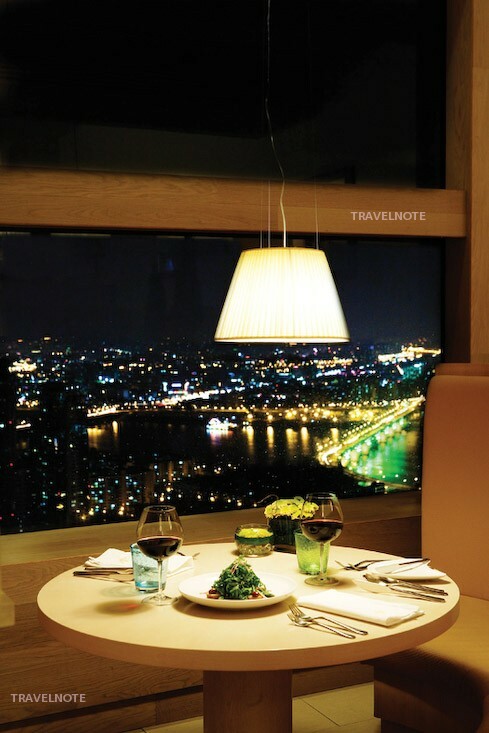 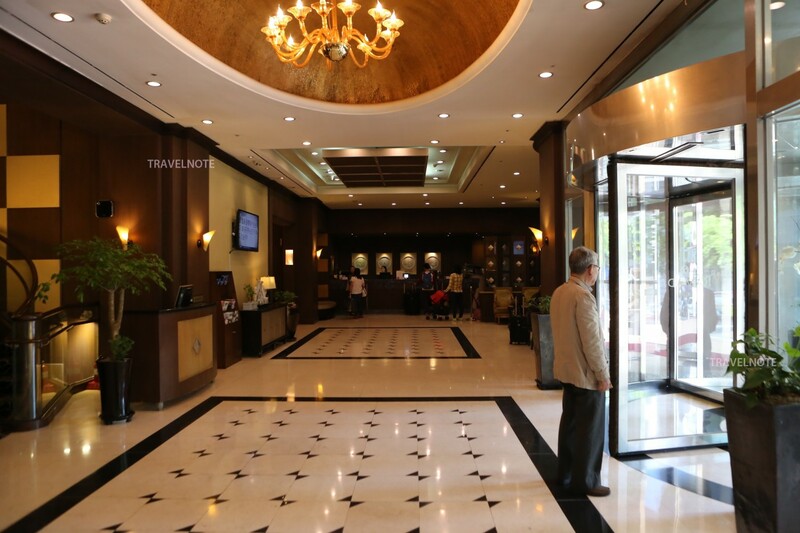 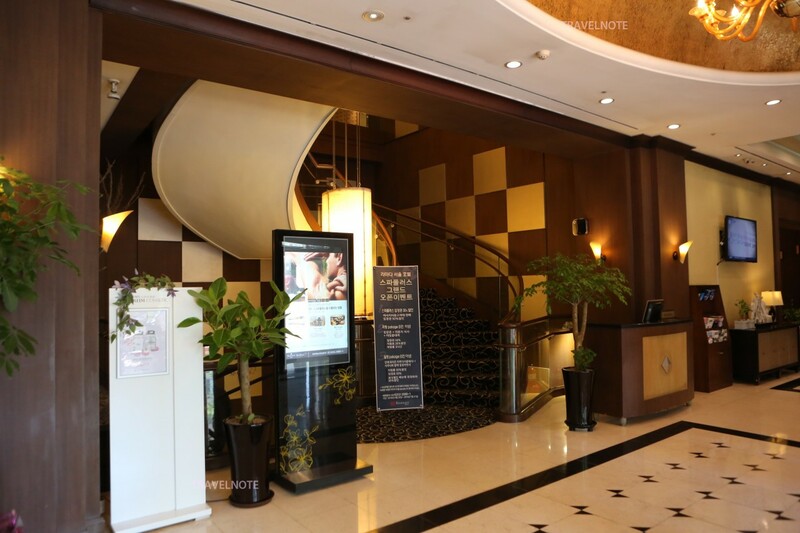 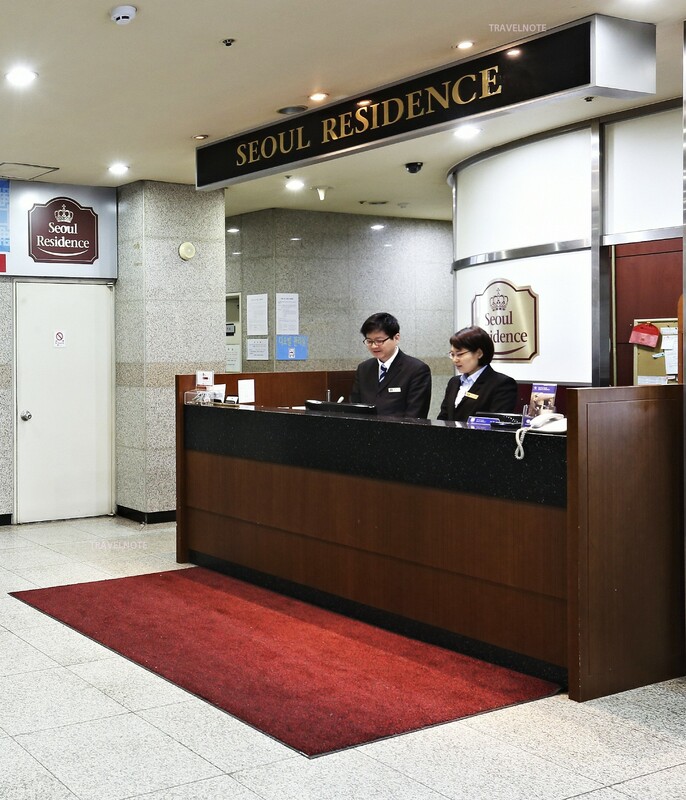 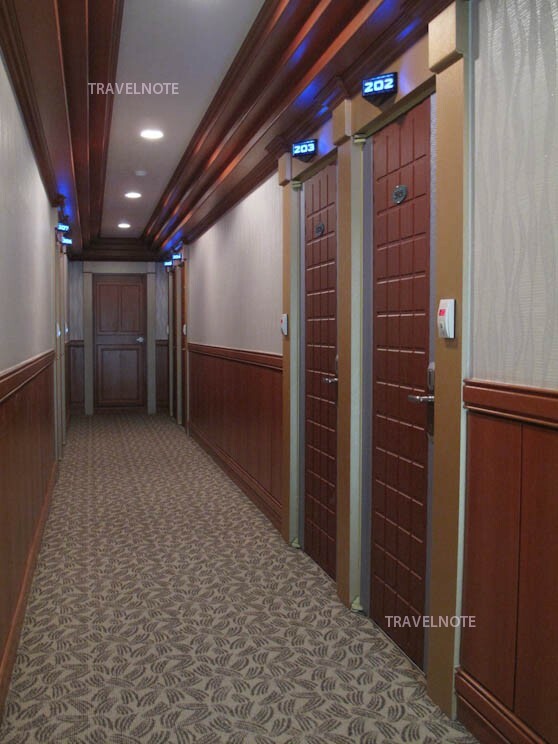 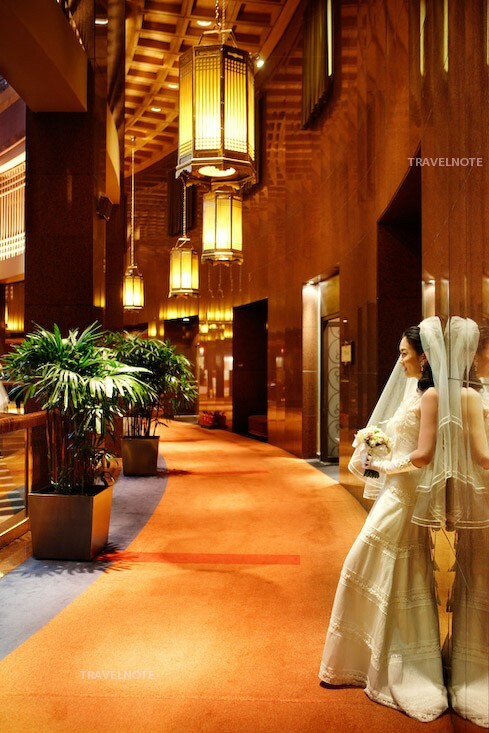 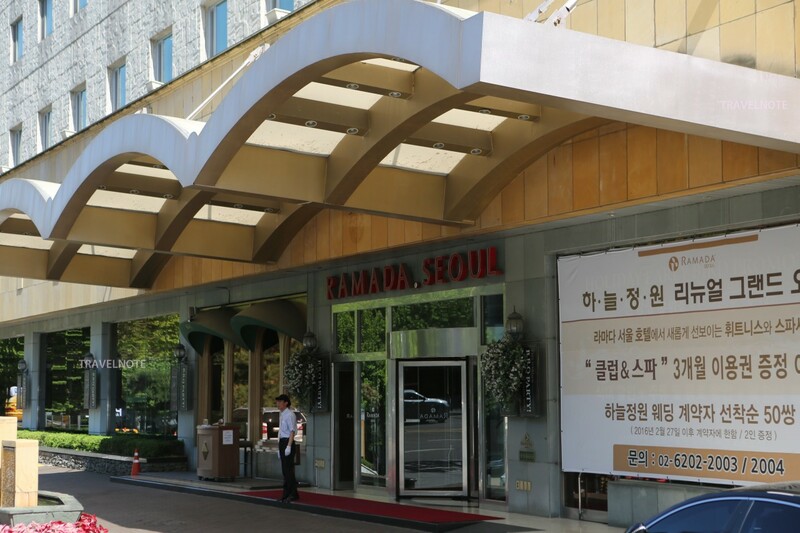 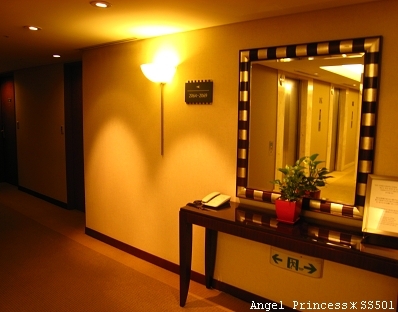 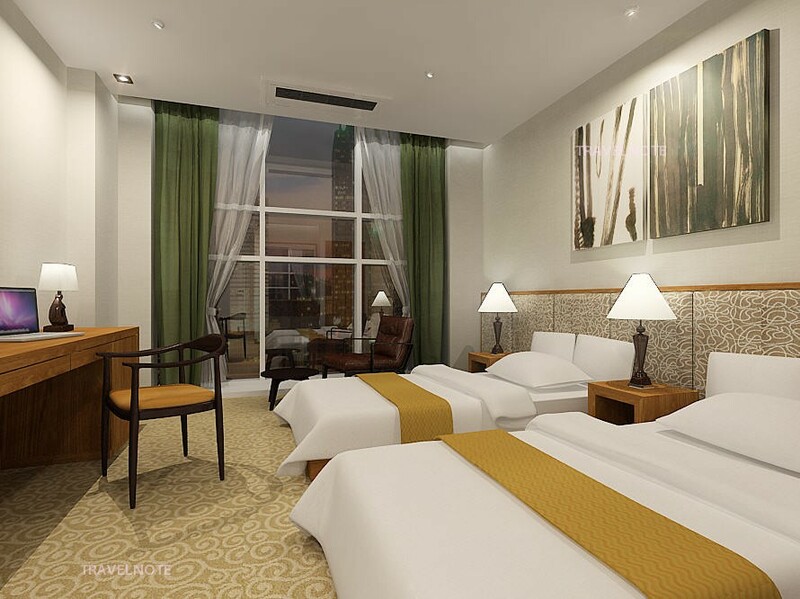 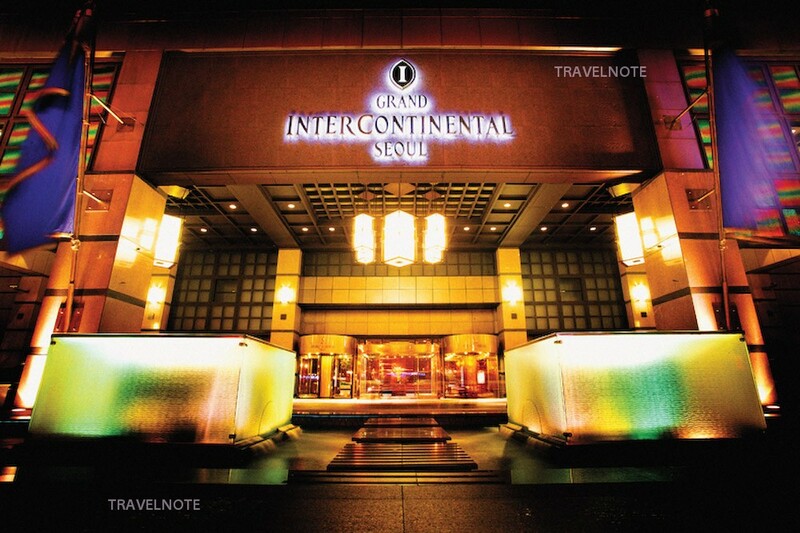 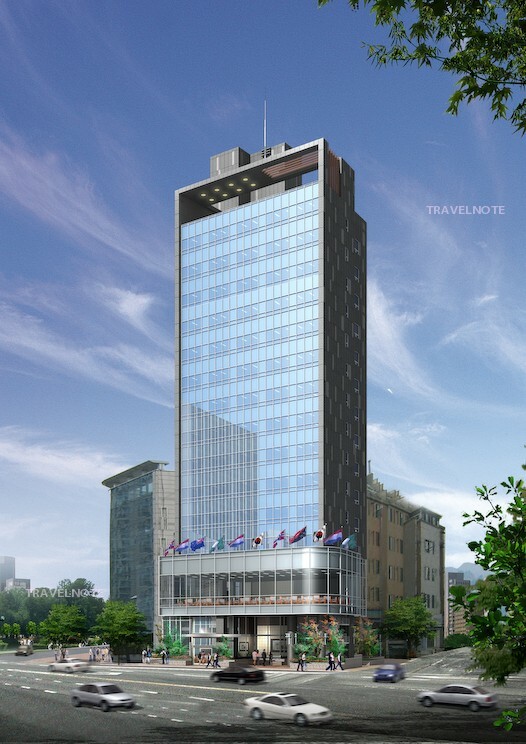 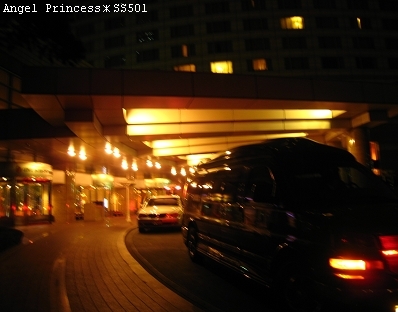 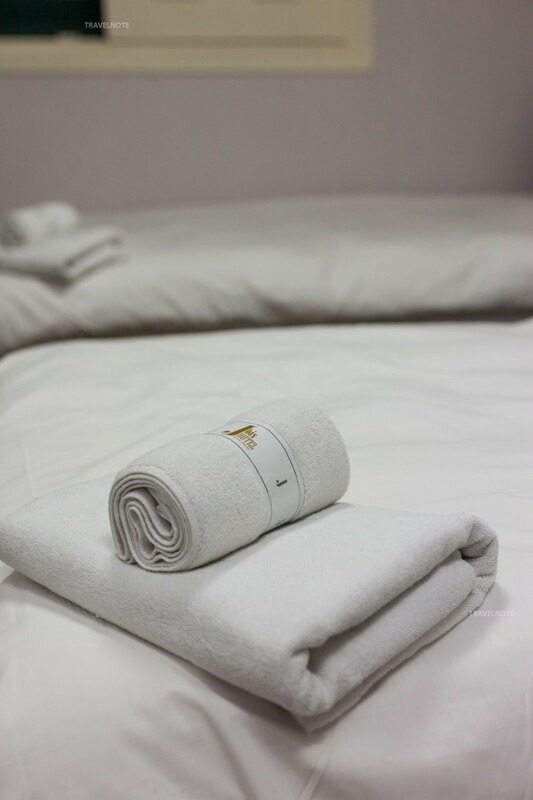 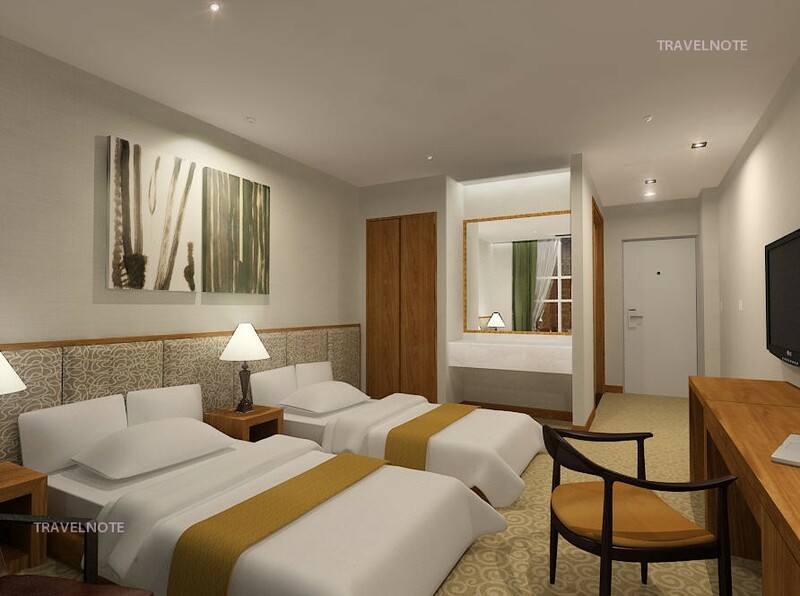 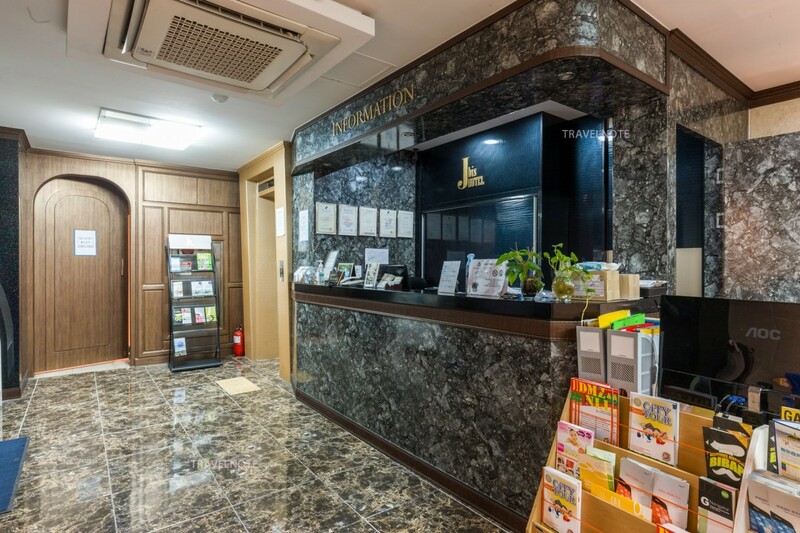 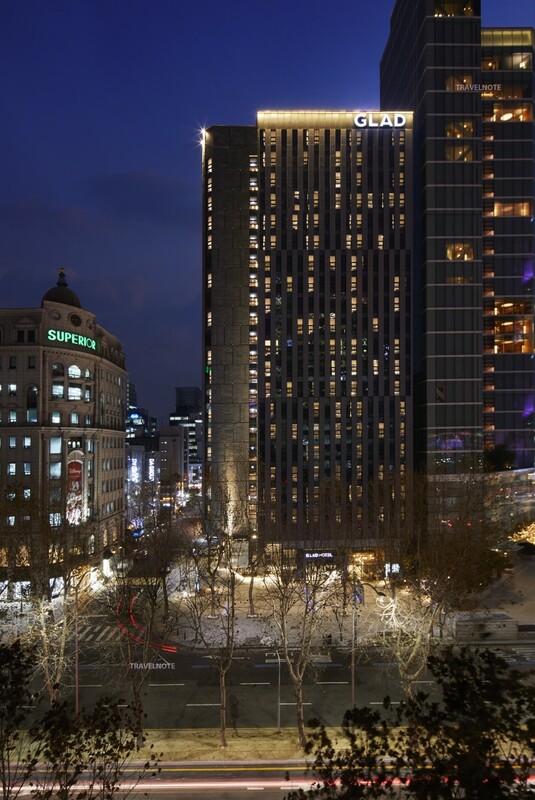 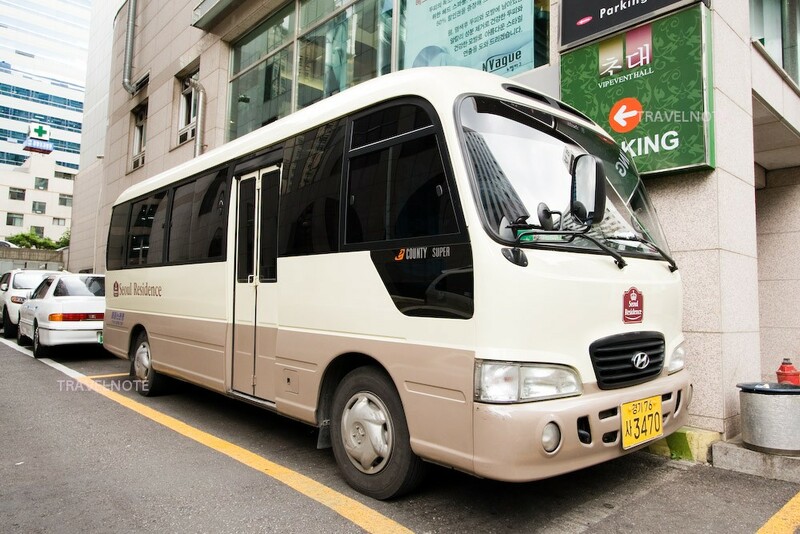 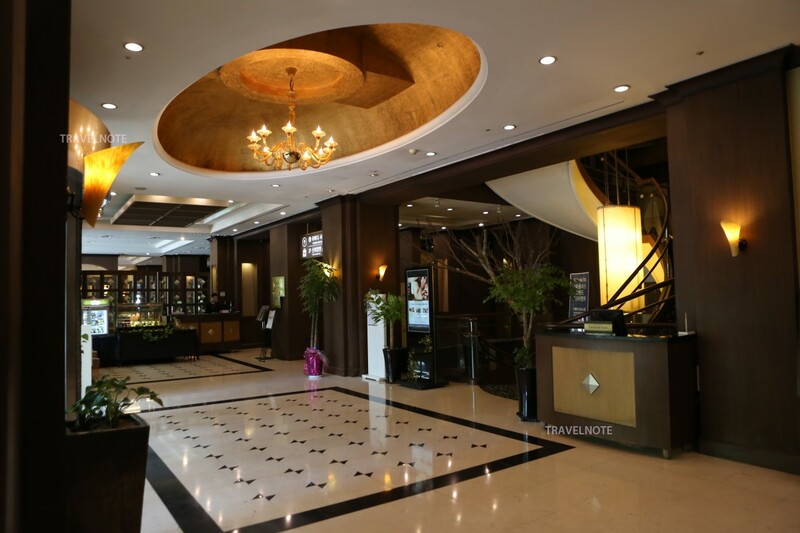 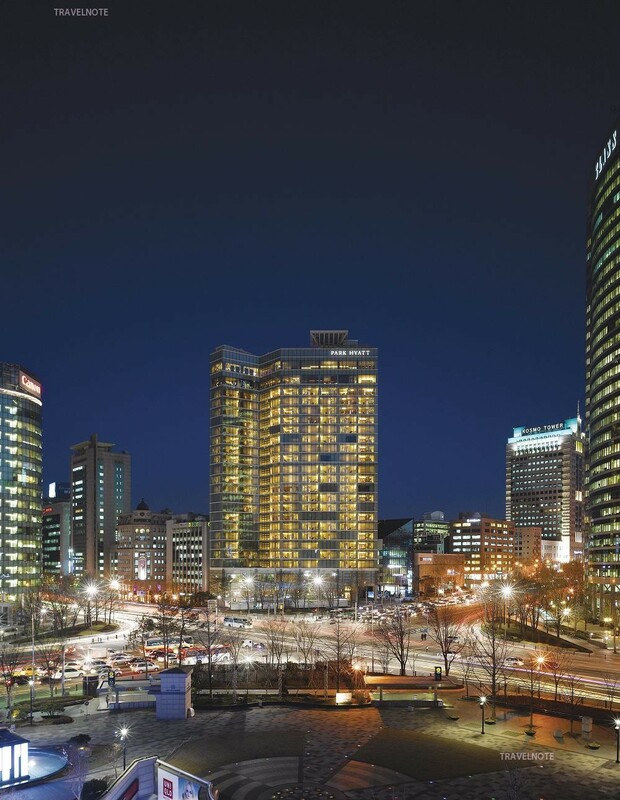 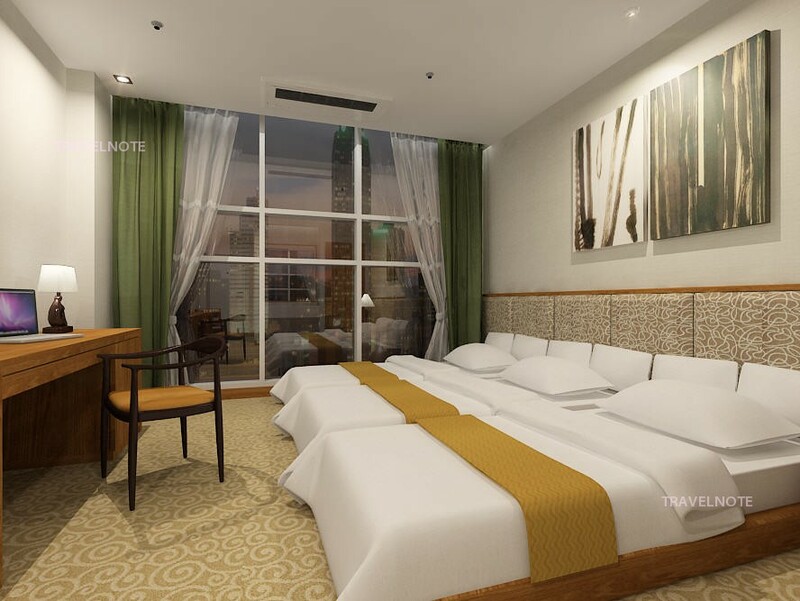 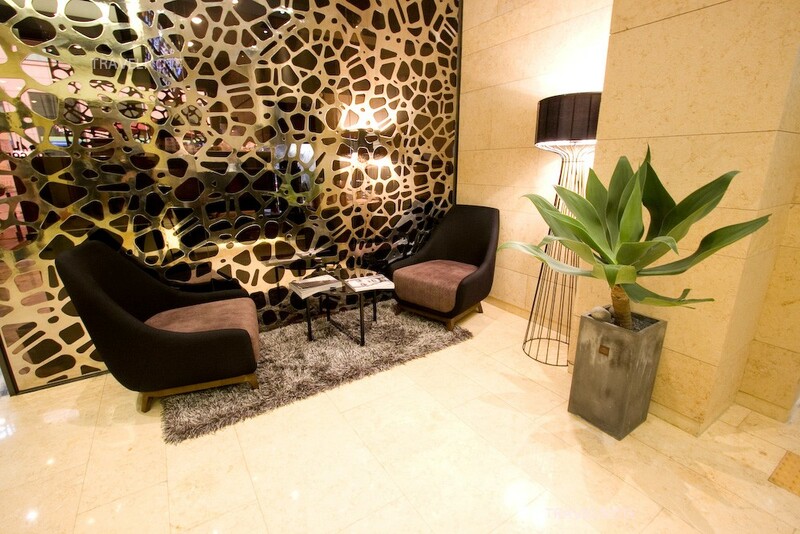 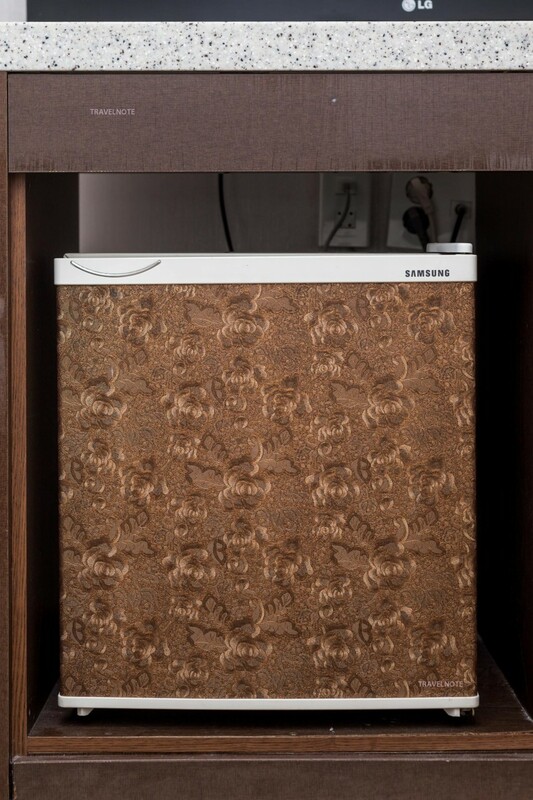 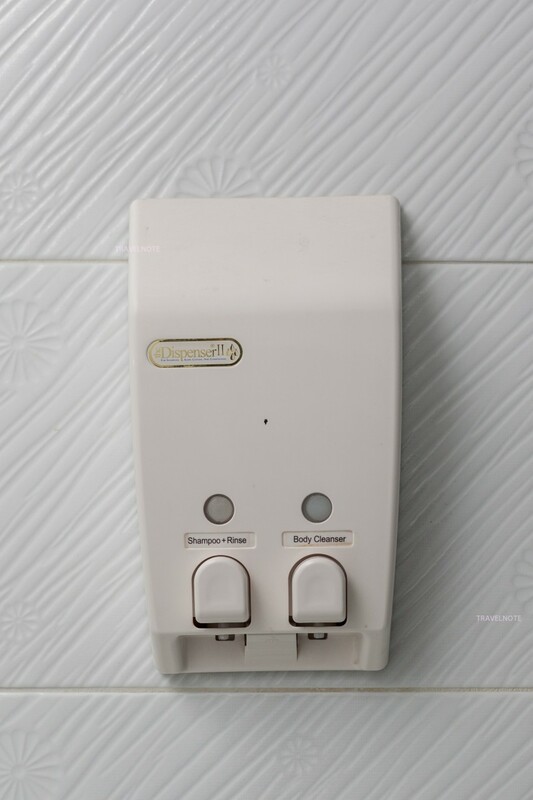 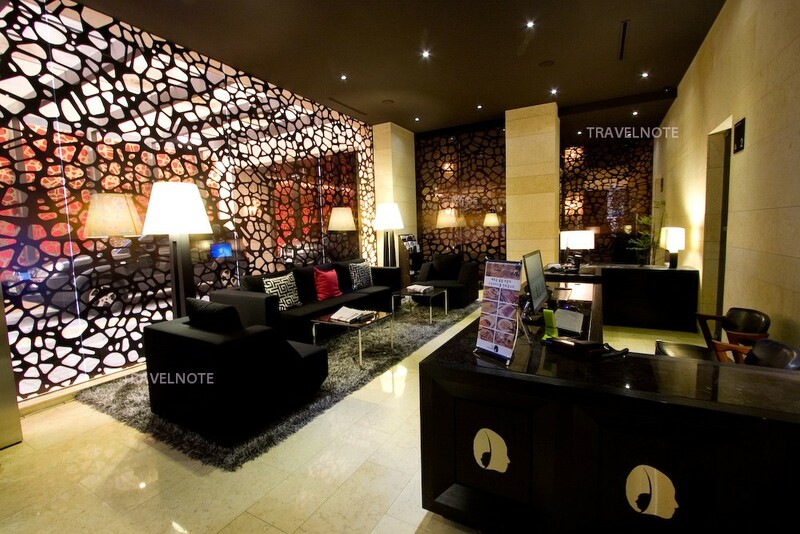 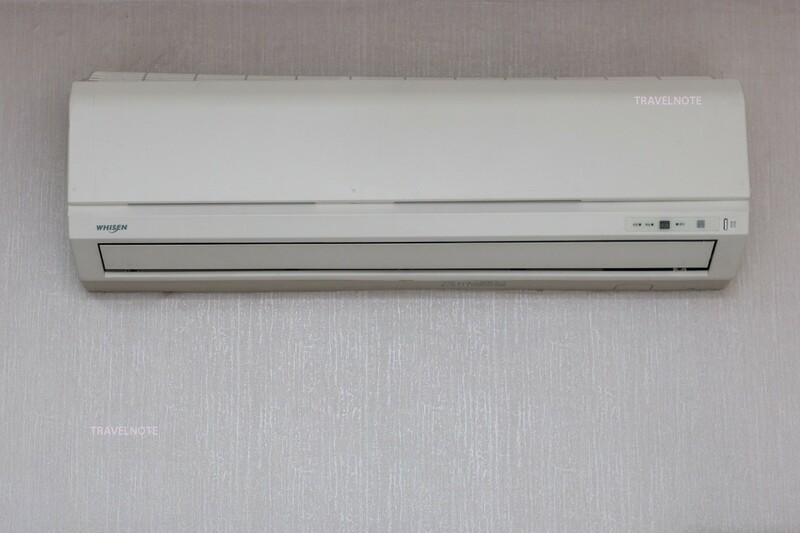 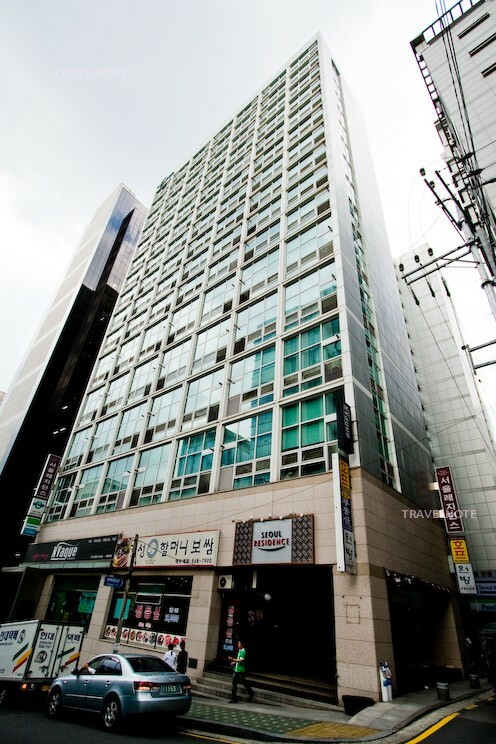 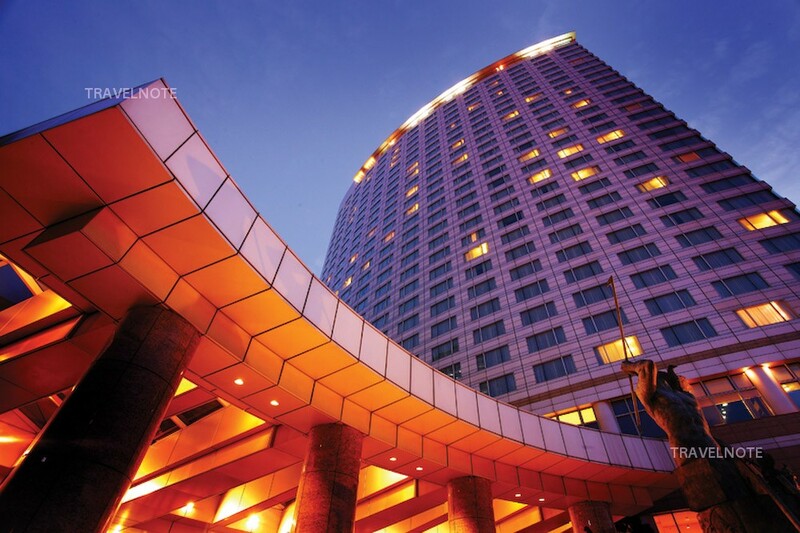 Five star hotel located near Samseong station! 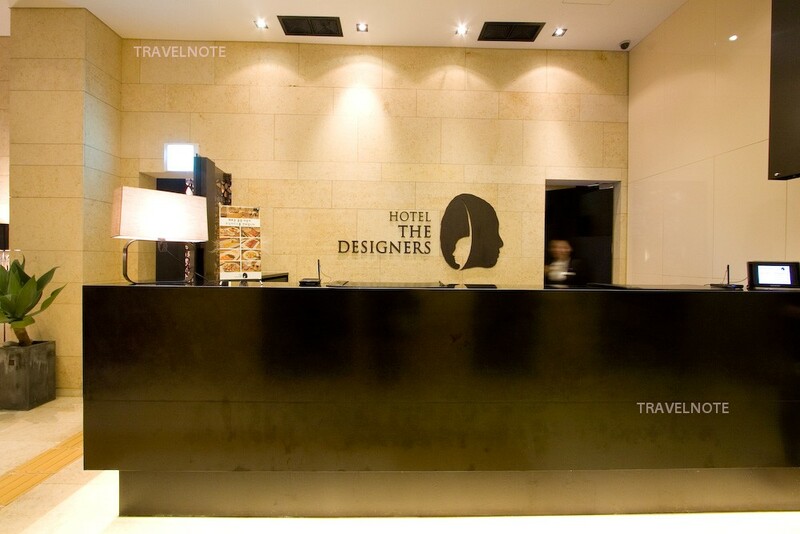 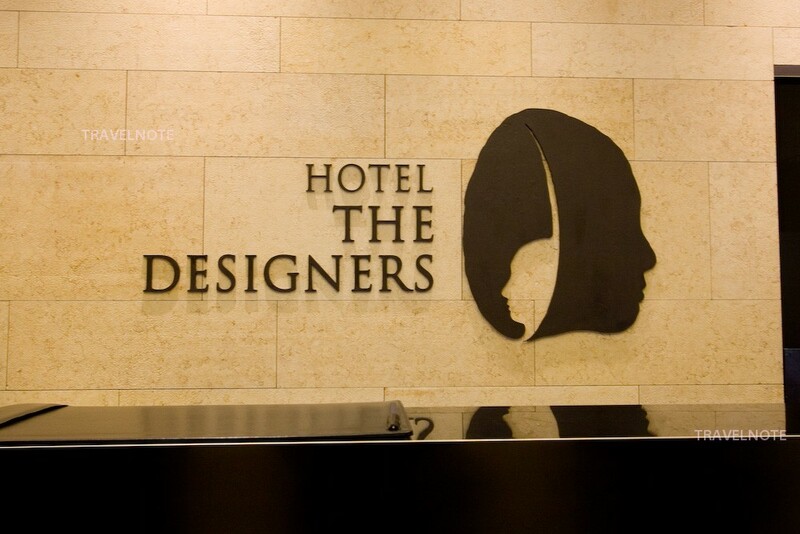 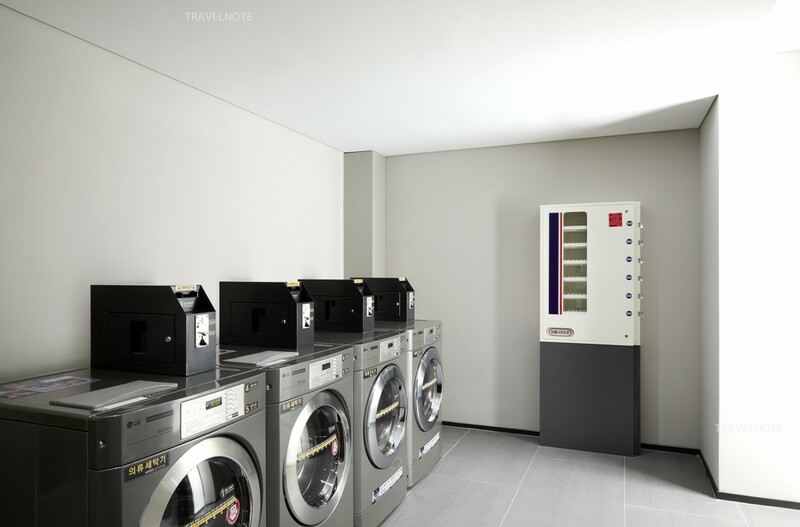 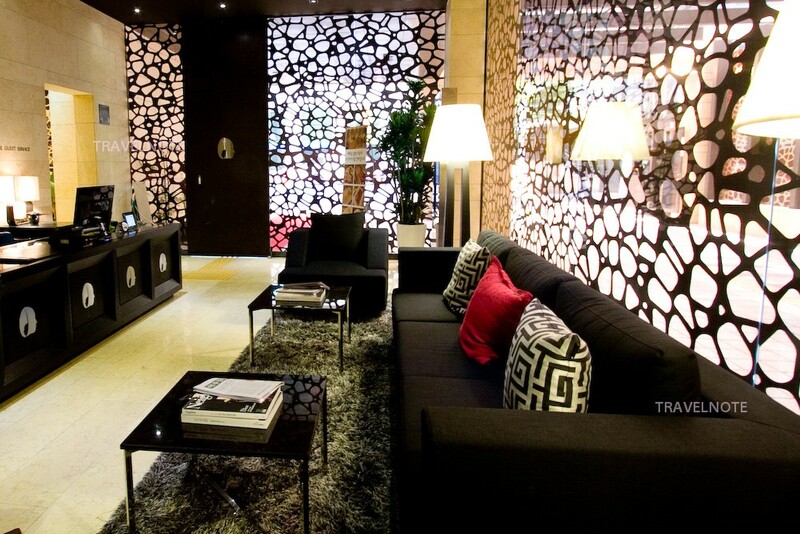 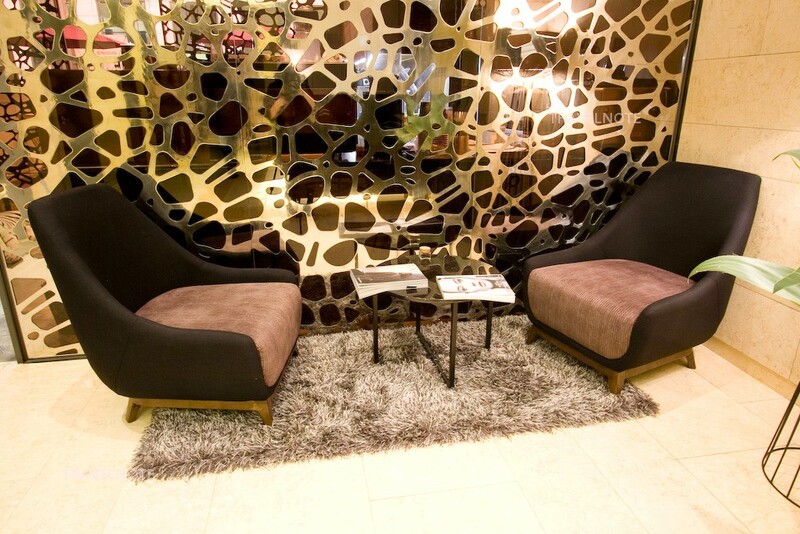 The stylish hotel designed by 15 designers! 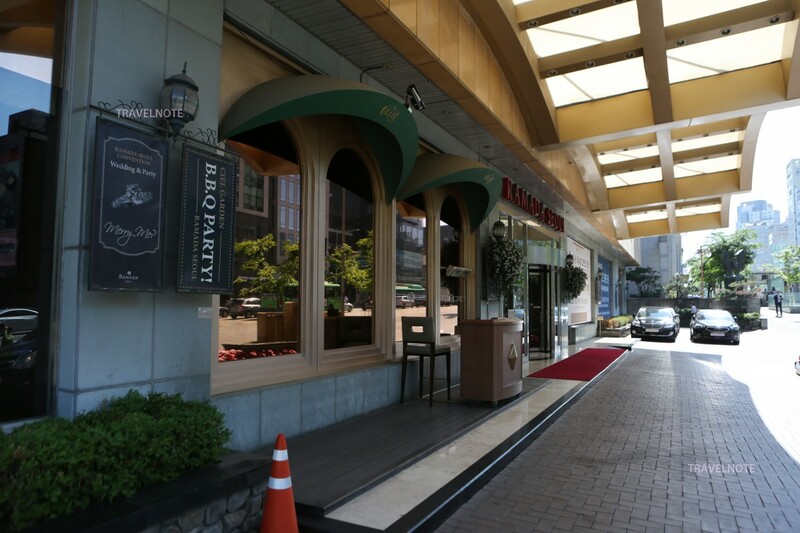 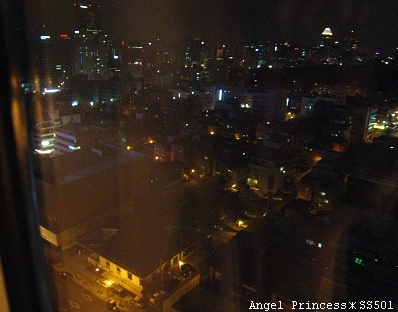 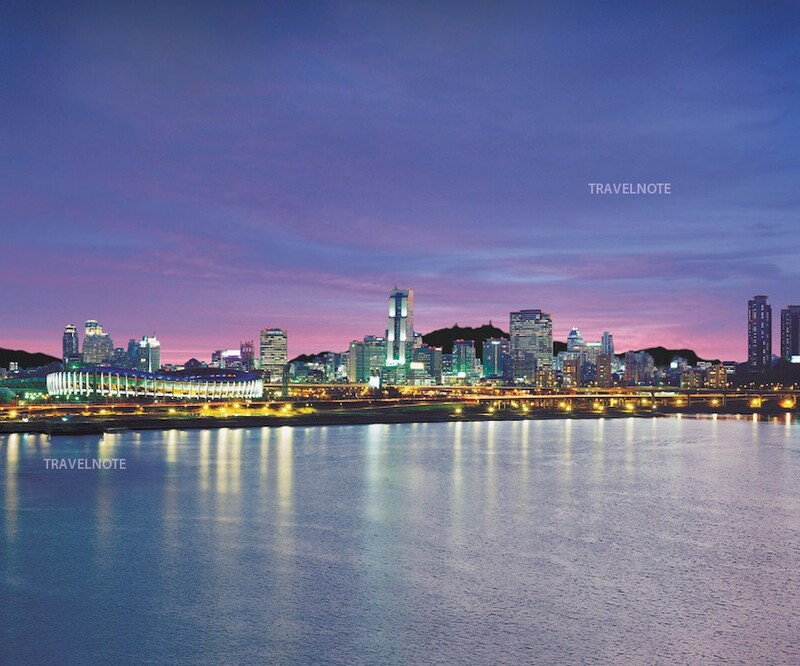 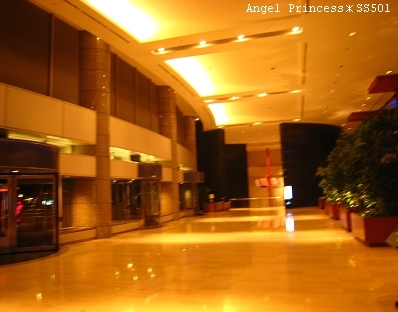 The hotel where is right next to the Lotte hotel world Jamsil.